Looking for an Annapolis carpet cleaner? Annapolis Clean Carpet not only cleans carpets but provides a full range of professional cleaning services in homes and commercial spaces at affordable prices. We are proud to offer an industry leading Annapolis carpet cleaning service throughout the greater Anne Arundel County, MD area. We also serve the Columbia and Baltimore MD areas besides our original Annapolis base. IICRC Standards - ​We are a member of the IICRC and go by their standards for carpet cleaning and other cleaning services. Fantastic Results – Whether it is a soiled, dirty carpet, a moldy looking deck or a sofa someone spilled a drink on, we've got you covered. 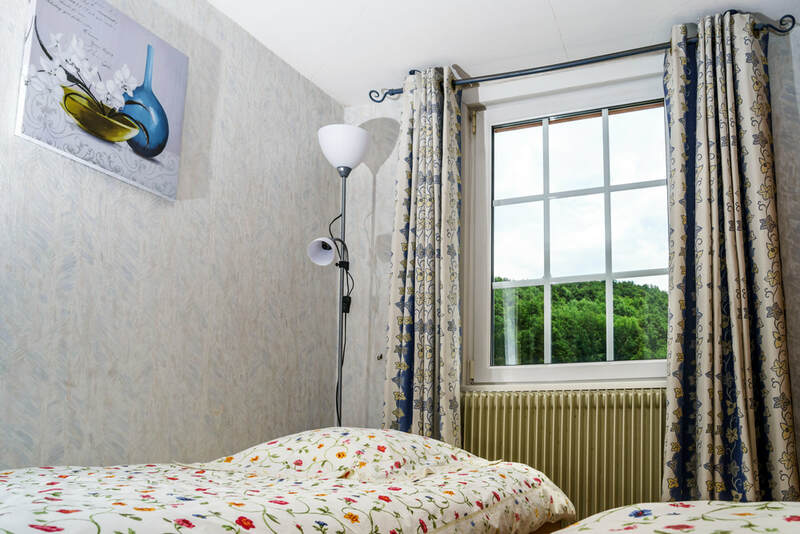 No Hidden Costs – Our quotes include all costs. We won't tack on extras. So beware and ask questions of suppliers who give cheap quotes. As they say, it might be too good to be true! 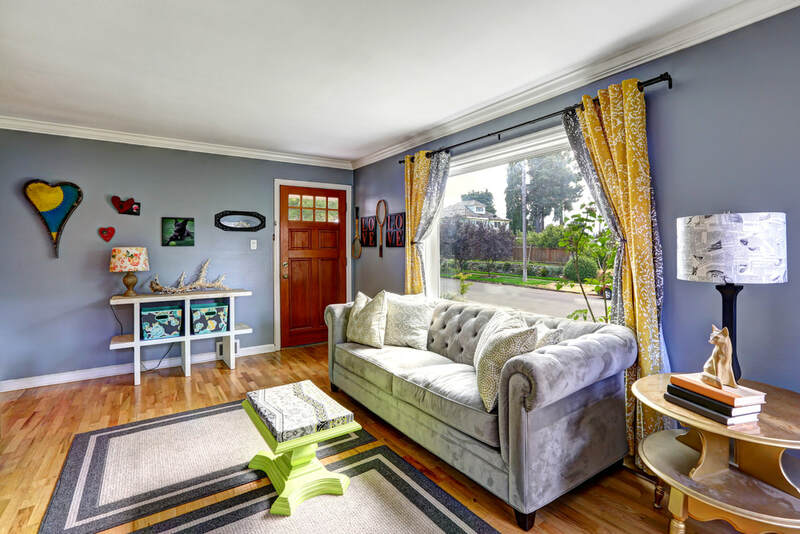 Experience – Servicing the greater Annapolis region, Annapolis Clean Carpet has 20 years of carpet cleaning and other cleaning services experience. We know how to get your carpets, upholstery and drapes looking like new! Reliability – We believe in service and part of that is showing up when we say we will, each and every time. So when you book a job with Annapolis Clean Carpet, we will be there for the appointment. Excellent Value – While we won't low-ball a bid and then tack on fees, we are very competitive with our prices for an excellent carpet clean or any other service we provide. Friendly Service – The best way we can get repeat business and grow our business is to take care of our customers by doing a great job and at the same time being friendly, polite and professional. Another way we back up our work is that we are bonded and insured. Fast Drying – We have the most up to date steam carpet cleaning equipment. 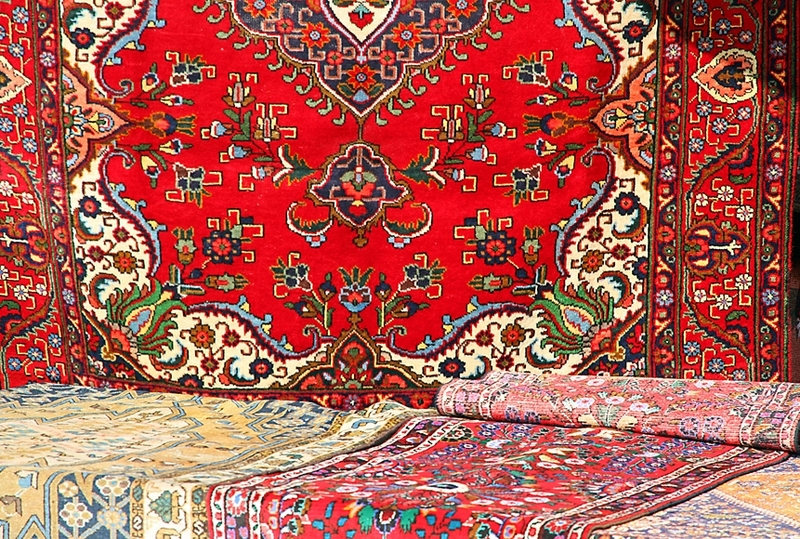 When we are done, there is minimal moisture in your rugs, carpets, or upholstery so it will be dry and ready to use in the absolute shortest possible time. Over the past 20 years we have grown quickly. 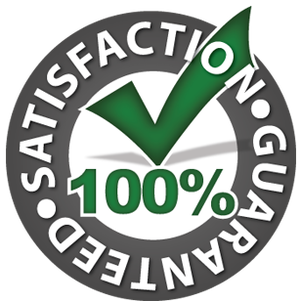 We have also found that many of our customers had other needs besides just carpet cleaning. So over the years we have expanded from a carpet cleaner to include a range of cleaning services to take care of your various needs. Steam ﻿carpet cleaning, also known as hot water extraction cleaning, is far more efficient and gives a much more thorough cleaning than is possible on a do-it-yourself basis. The article on steam carpet cleaning in Wikipedia says that although some of the technology from professional systems is used in Do-It-Yourself machines that you rent, the results are limited. It says the problem is that these systems have less power than professional ones and typically don't have a heating element for the water which is important in obtaining the best results for a cleaner carpet. 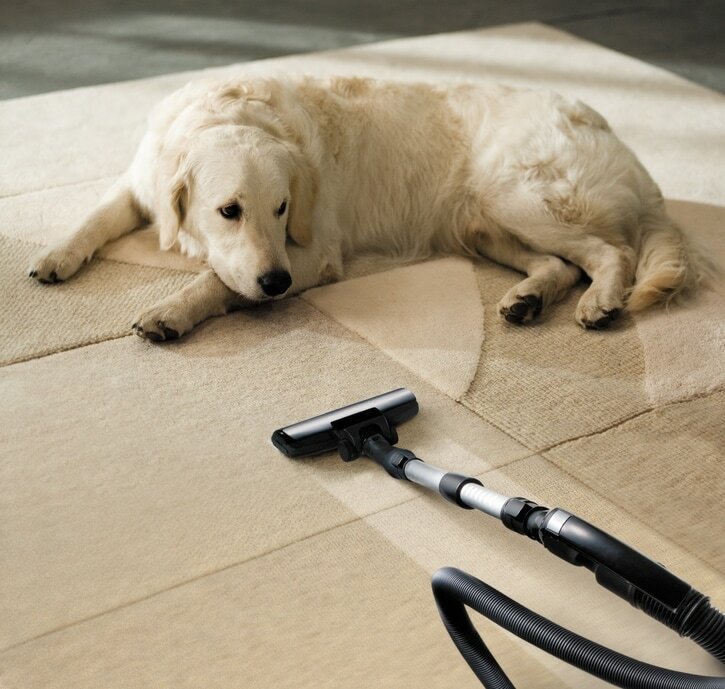 Steam carpet cleaning is recommended by most carpet and rug manufacturers. It not only looks and smells cleaner, but it removes contaminants and allergens that other methods of cleaning don't remove. This is important whether it is in your home or in commercial locations. Find out why we are considered one of the best carpet steam cleaners around. 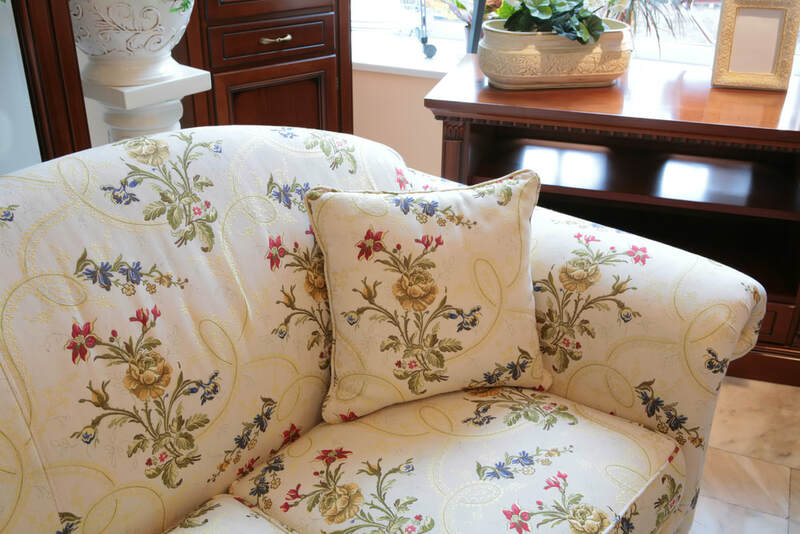 Upholstery cleaning - As with the steam carpet cleaning, this will remove contaminants and allergens in the upholstery. It will, of course, also leave the furniture cleaner, brighter and fresher but what you may not know is that the upholstery will last longer too. 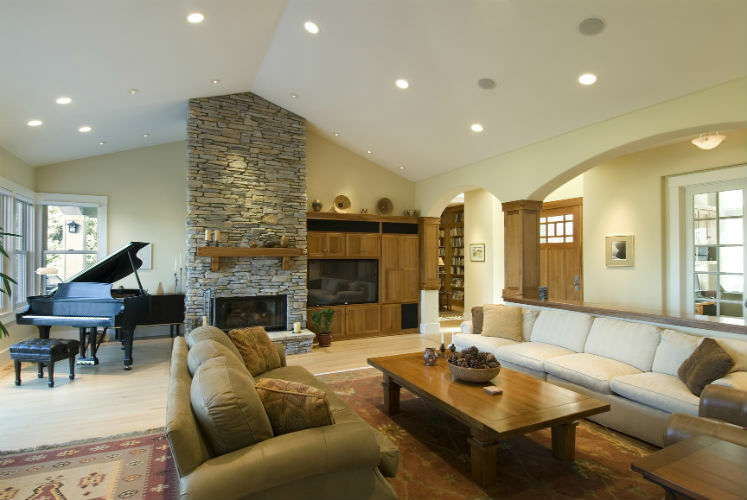 For top quality Annapolis upholstery cleaning, give Annapolis Clean Carpet a call. Commercial Carpet Cleaning - Commercial sites get far more traffic than a home does. Deep cleaning by steam carpet cleaning will keep your building looking good and professional, but will also significantly increase the life of the carpets. Drapery Cleaning - Annapolis Clean Carpet will get the dust, stains, pollen and odors out of your draperies. Pet Stain Removal - You don't need to live with pet stains. Our best-in-class stain removal and deodorizing is so good that we guarantee the work. Water Damage - If you have had flooding that has affected carpets, rugs, upholstery, or draperies, call us immediately. The longer you wait, the less likely water damage remediation will be successful. ​Carpet Cleaning Prices - This may sound crazy, but if you are shopping for the lowest carpet cleaning prices, don't call us. Our prices are reasonable but will not be the lowest. We find we often are called in to do the job right after another company who gave an extremely low price and couldn't get the job done. 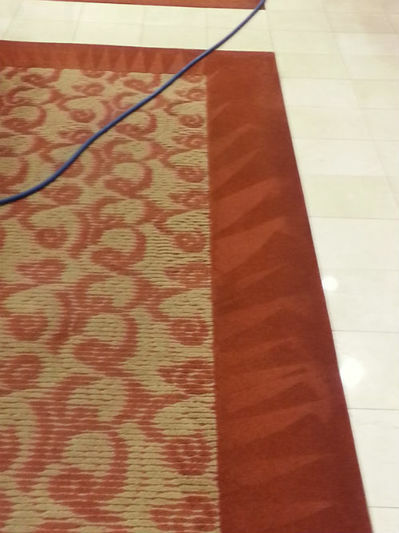 So give Annapolis Clean Carpet a call and expect a job done right at a reasonable price. When you want a total carpet cleaning solution anywhere around Annapolis, including Arnold, Edgewater, Mayo, Sherwood Forest, Parole, Highland Beach, Harwood, Severna Park or any of the other fine communities, make sure to give Annapolis Clean Carpet a call so you can get fast and reliable carpet and other cleaning services. So, if your carpets are soiled, don't get steamed, call us and get steam carpet cleaning. You can't go wrong with the best carpet cleaner in the area with reasonable carpet cleaning prices for a top notch job. We pride ourselves on our reasonable prices and look forward to servicing your carpet cleaning, upholstery cleaning and drapery cleaning needs and to having you as a customer for a long time. Give us a call now at 410-849-6905 or fill in the form above to receive a free quote on your carpet cleaning or other cleaning service.